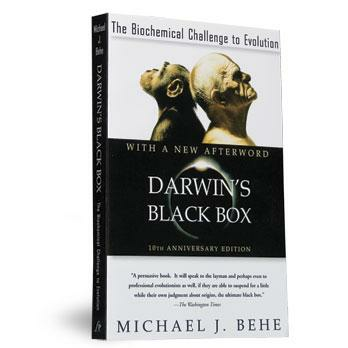 " ...Darwin’s Black Box has established itself as the key text in the Intelligent Design movement—the one argument that must be addressed in order to determine whether Darwinian evolution is sufficient to explain life as we know it, or not." This episode traces some of the philosophies that, over the course of millennia, have lead to the various ideas about origins that are current today. Some of the thinkers discussed include Democritus, Epicurus, Lucretius, Aristotle, the Apostles John and Paul, Thomas Aquinas and David Hume among others. As much as possible, the original words – or at least reasonable English translations – of these thinkers are used. This episode examines specific properties of life, particularly the chemistry of life, that inform our understanding of where life comes from. The protein Endothelin-1 and molecular machine ATP synthase serve as examples illustrating how life works at the molecular level and how this may inform our understanding of life’s origin. Recent thinking about Intelligent Design theory is examined in relation to life, particularly Michael Behe’s observations on irreducible complexity and William Dembski’s idea of specified complexity.